The Delaware Highlands Region watershed is home to two distinct populations of bald eagles. Breeding eagles remain in the area year-round, building nests and raising young. Wintering eagles migrate to the region from points north in search of open water, food sources, and safe and protected habitat. Eagles mate for life and use the same nest territory every year. Eagles don’t mate until they reach sexual maturity, around 4-5 years old. This is also when they get their white heads and tails. Eagles lay from 1 to 3 eggs. The young remain in or near the nest for about 3 months. Both parents take turns to incubate the eggs and feed and care for the young. The breeding period in the Upper Delaware River region can begin as early as the end of February; most young fledge by Fourth of July. During the 1800s and early 1900s, New York was home to more than 70 nesting pairs of bald eagles, and was the chosen wintering grounds of several hundred. Similar conditions existed in Pennsylvania. By 1960, New York had only one known active bald eagle nest remaining, and the number of wintering visitors had been reduced to less than a few dozen. It had taken decades of indiscriminate killing, along with increasing competition for habitat and the widespread use of harmful new chemicals, to nearly destroy the region’s bald eagles. Just as human activity was disrupting more and more eagle habitat, DDT and other organochlorine compounds were contaminating prey species and accumulating in the eagles’ bodies, with the unanticipated effect of thinning their eggshells until they could no longer survive incubation. A national ban on DDT in 1972, prohibitions against taking or killing bald eagles in the federal Endangered Species Act of 1973, and the initiation of an Endangered Species Program in New York in 1976 and a reintroduction program in both NY and Pennsylvania began a dramatic turnaround for our national symbol. Both New York and Pennsylvania imported young birds from other states and hand reared them to independence (a process known as hacking). In New York’s Bald Eagle Restoration Project, biologists collected 198 nestling bald eagles, most of them from Alaska. From 1976 to 1988, they transported the eaglets to suitable habitats in New York, provided food while the birds became accustomed to their new environment, and released them when they were able to fly. The hacked eagles thrived, returning to New York to nest and breed. By 1989, the hacking project had reached its goal of establishing 10 breeding pairs, and was ended. In 2006, NYS DEC reported 112 pairs of bald eagles, the first time over 100 breeding pairs of bald eagles have been recorded in New York, ever. This represents a 20% jump over the previous year. 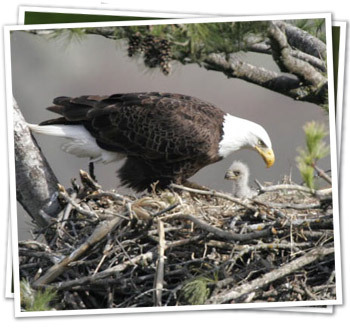 In 2008, NYS DEC reported 145 pairs of bald eagles nesting. In Pennsylvania’s Restoration Program, 92 young eagles were released in two locations and in foster nests. Those releases during the 1980s were the beginnings of a population that has responded in growing numbers. Young eagles released by the PA Game Commission settled in the state and were confirmed nesting in Tioga, Butler, Dauphin, Pike, and probably in other counties as well. Every year since 1986 the number of bald eagle nests in Pennsylvania has increased or at least remained steady. On average, 15 percent more nests were found each year since 1990. In 2008, over 155 pairs of eagles were nesting in at least 42 of Pennsylvania’s 67 counties. The recovery and growth in this bird’s population has been nothing short of spectacular across the birds’ range. Because neighboring states of New York, Pennsylvania, New Jersey, and Ohio all participated in a reintroduction project and released eagles in their states, the combined effect produced a population of young that considered this area home. When they reached maturity, many of those birds returned to the region and established nests. The eagles pay no attention to boundaries and dividing lines! For the eagle, the Delaware River is a natural resource that binds rather than divides the habitat. 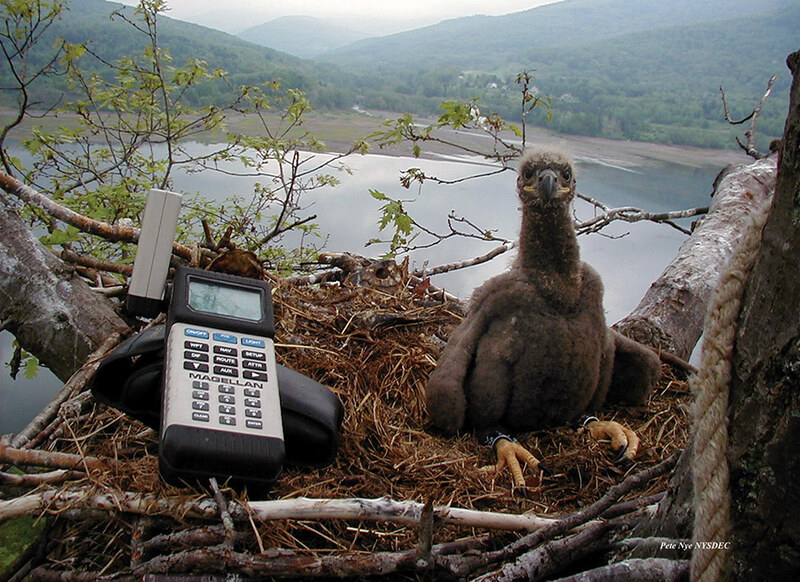 The NYS DEC is now tagging fledglings from New York State nests with solar-powered transmitters. By observing the tagged fledglings, DEC learns: location of home ranges; how the birds move across the landscape during initial dispersal from the nest and later; how many young birds survive; differences in movements, essential habitats and nest site selection between nest-mates, between genders and among nestlings from neighboring nests. New York’s eagle program features intensive searching for and confirmation of new breeding pairs, along with monitoring of known breeding pairs of bald eagles. 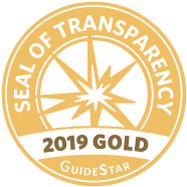 Program staff try to verify every report of adult eagles during the nesting season, to locate or confirm any new nests, and to visit every known bald eagle nesting location in the state. The Eagle Institute assists in this effort by providing data from sightings and nest monitorings. The Eagle Institute also helps the Pennsylvania Game Commission as it monitors bald eagle nests — both existing and new — to measure nesting population trends. Volunteers provide critical data about the adult eagles, the young, nest conditions and any disturbances that arise. Since 1990, more than 500 eaglets have taken flight from Pennsylvania nests. 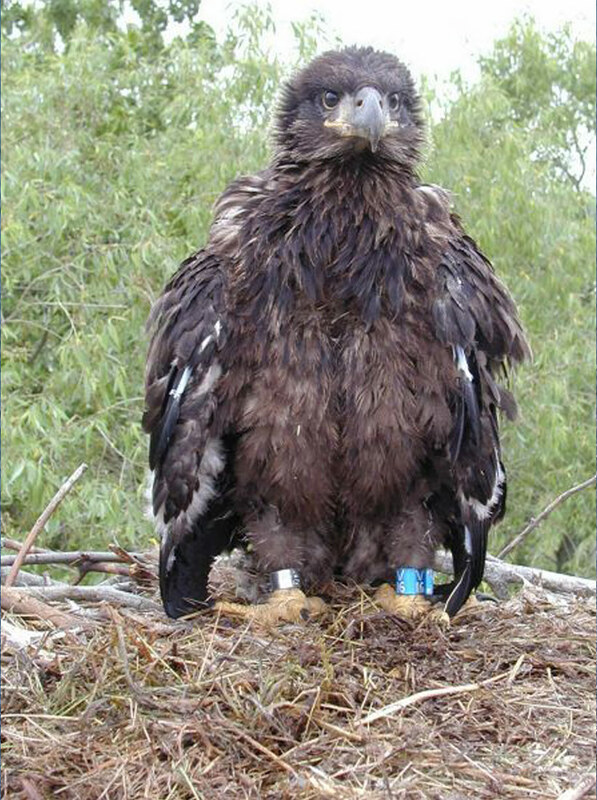 In recent years, there have been more than 100 eaglets each year fledging from Pennsylvania nests. Sometimes eagle pairs will build or decorate a nest but not lay egg(s); others will lay egg(s), but they fail to hatch/fledge young. New pairs attempting to breed for their first time. Pairs may have simply “taken the year off” (not uncommon). We do not publicize nest locations. However, as both the breeding eagle and human populations increase, nests are becoming more and more visible. Regionally, southeastern New York continues to be the densest area of eagle nesting activity in the state, accounting for 53% of all the occupied territories in the state in 2008. This includes the Upper Delaware watershed and associated rivers and reservoirs, and the lower Hudson River. Habitat loss is the Number One threat to breeding eagles today. The same features that attract eagles to this region: clean water, forested areas, abundant food, also attract humans, and competition for habitat is stiff. Competition among eagles is increasing as well: The DEC suspects the only failed nest on the Delaware in 2006 may have been a result of this. Indeed, at this site (NY#61, originally established on the NY side, later moved to the PA side due to disturbance, and nesting on the PA side in 2006), the pair began incubation in early March, but on 12th of April an adult (NY banded; 9 yrs old) female was found dead just downstream of the nest, suspected to be the resident breeding female of this pair, likely killed by another eagle. The nesting attempt subsequently failed, and a new, subadult female assumed this territory at about the same time. Development and habitat alteration (i.e. logging): continue to be a major concern along the Delaware River corridor, particularly in regard to loss of habitat. Our opportunities to protect and secure what remains of undisturbed shoreline and ridge-side habitats are fast disappearing, with no let up in sight of conversion of large chunks of privately held property to multi-dwelling developments. Significant, dedicated set-asides of remaining Delaware corridor habitats. In 2008, the number of fledged young from the 145 nesting pairs in New York State totaled 190, up 23% from 2007. A record 71% of all these successful nests fledged 2 young. At least 16 pairs nested on the Upper Delaware, 13 successfully, resulting in 26 young fledged. This is the highest number of fledged young yet recorded along the river. By the end of 2008 in Pennsylvania, there were at least 155 nesting pairs found in the state and additional territorial pairs that also may be nesting. In 2008, there were 69 nesting pairs reported in the state of New Jersey. Fifty nests were successful in producing 85 young. 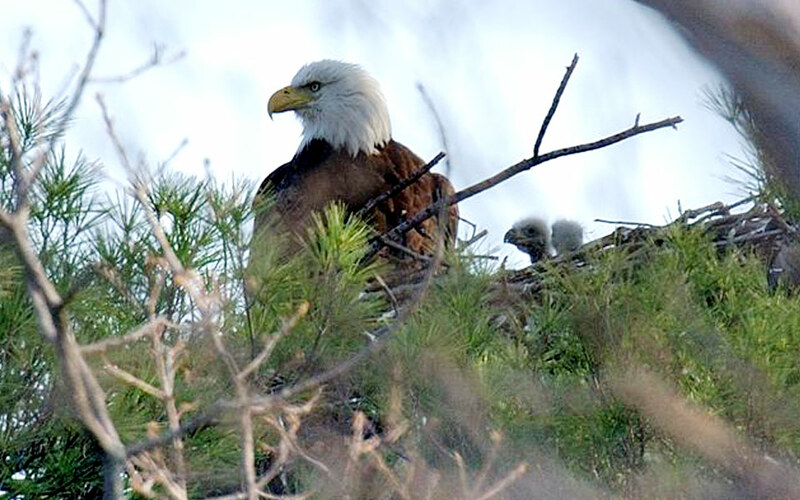 An increasing number of bald eagles are breeding and raising young in this region. The same habitat conditions that attract the large winter population — ample fish supply and large stands of trees — also support breeding pairs in New York and Pennsylvania.